In-house vs. externally supplied AV: what to choose? 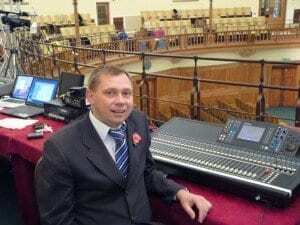 Ian Locke, audio visual manager at Church House Conference Centre, weighs up the pros and cons of external AV suppliers versus the professional teams already embedded in-house at event venues. In the events industry today there are a wealth of production companies offering creative service expertise and the latest equipment and technology, but there are also many venues which offer high quality audio visual services coupled with the latest technology in-house, constantly updated to meet the changing needs of the events industry. So why do some clients prefer to bring an external production company in to a venue while some will always opt for in-house? When a client choses to source their AV requirements externally, it is usually because they have worked together for a number of projects and have become a preferred supplier. The client may feel that their events have more continuity, relying on the relationship with their supplier to ensure that content is delivered consistently. In fact, a venue’s in-house AV team is often just as experienced at interpreting and understanding the client’s needs as specialist external suppliers, delivering as reliable and consistent a service as an independent production company. Often, in a short period of time, they can gain a client’s confidence and build a lasting relationship through their skills and expertise. One of the main benefits of using an in-house AV team is their knowledge of their venue’s capabilities, from the technology available and the building’s infrastructure, to what services would best suit what a client is looking to deliver to their guests. As the in-house AV team is an integral part of the venue’s event team, there will already be a strong working relationship and good communications between the two. It is understandable that a client may feel unsure about using a team they have not worked with before, so look for indications of quality such as industry awards and testimonials for reassurance, and attend planning meetings before the event to ensure that the AV team is delivering on your brief. External production teams and internal AV teams can make an excellent combination. Sometimes due to time constraints and timescales between the venue’s bookings, it is difficult for the production company to provide and install all the refinements their client requires. In-house AV teams can assist in the provision of major parts of the production such as technical support, sound systems, lighting, stage sets, or a combination of these requirements, in order to help production companies meet the tight deadlines. 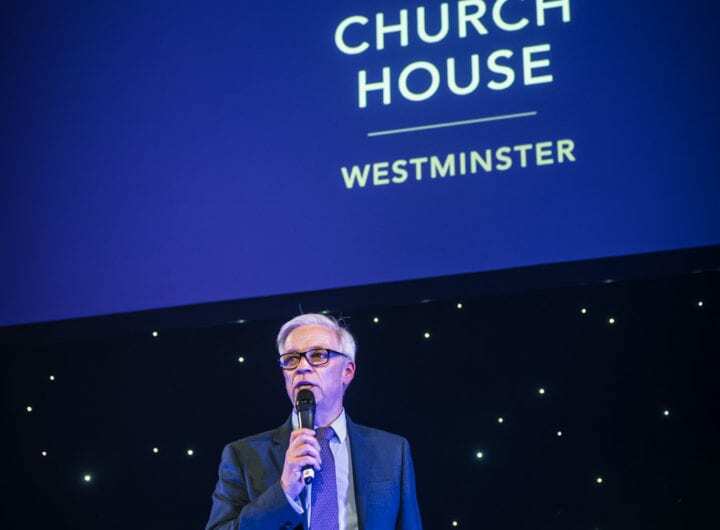 At Church House we are always happy to work alongside others and we have great working relationships with several external AV company. Working together on projects provides a great opportunity for all involved to share key industry knowledge and skills.